ভাবুন মোদি গ্রোথ ২% পয়েন্ট বেশি দেখিয়ে চলেছে (এটাই মোটামুটি ঢপের এস্টিমেশন)। পরের সরকার এসে কি করবে? 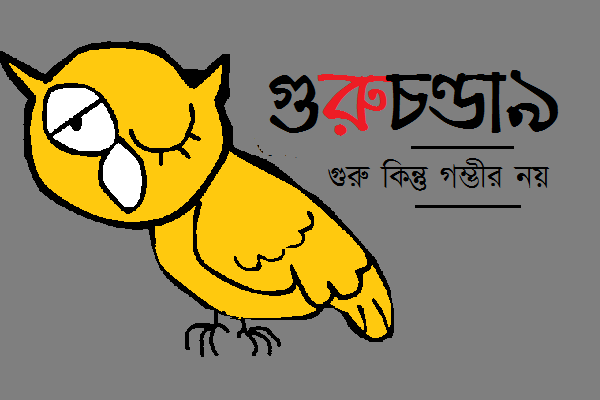 বলবে যে ভারত সরকার ঢপ মেরেছিলো? নাকি সেই ২% নিজেরা গিলবে? Using bivariate probit regression on unit level data from the National Sample Survey Office (NSSO) 71st Round Education, Dutta and Ghosh (2016) finds monthly per capita expenditure (MPCE) of households to be a strong determinant of school dropout. ........West Bengal has the lowest mean age at effective marriage for both rural (20.8 years) and urban regions (22.2 years), as opposed to the national average of 21.7 years and 23.1 years respectively. When it comes to urban sector, the state lags behind the usual suspects such as Uttar Pradesh (23.2 years), Jharkhand (22.7 years), Chhattisgarh (22.4 years) and Madhya Pradesh (23 years). ইকোনোমিক স্টাটাস আর ফেইথ জানা যাবে ?